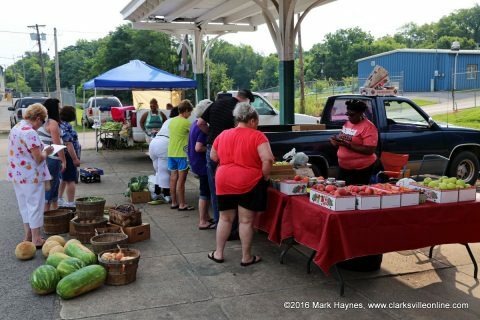 Clarksville, TN – The Tuesday, Thursday and Saturday Farmers’ Market at L&N Train Station at 189 Tenth Street in Clarksville features local farmers and fresh produce three times a week. Fresh tomatoes–both red and green– plus black-eyed peas, turnip greens, green beans, pepper–both sweet and hot–and all kinds of other vegetables and fruits abound. 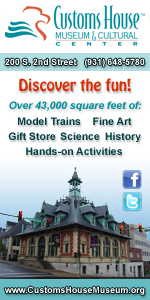 In addition, you can find canned jellies, jams, relishes, sauerkraut, and vegetables and crocheted items. 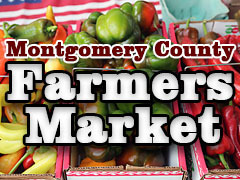 Open 7:00am to 1:00pm, the official name is the L&N Montgomery County Farmers’ Market. 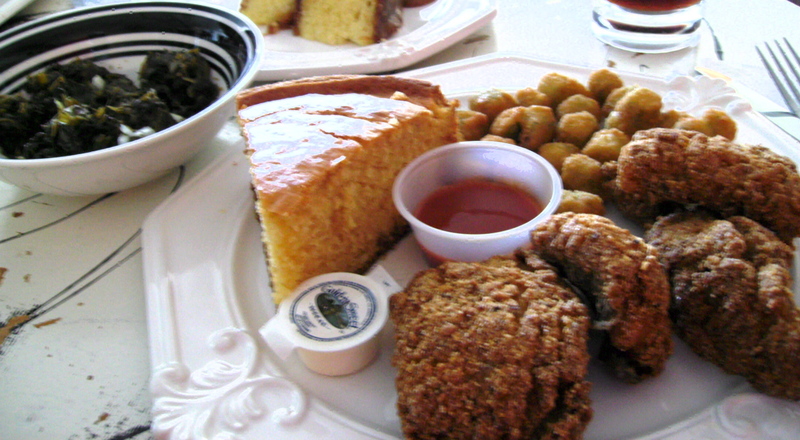 New location yields soft comfort, welcoming ambiance and truly scrumptious home cooking! 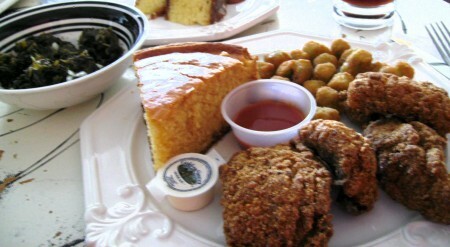 Johnnie Mae’s Soul Food has settled in to it’s new location at 1630 Fort Campbell Blvd. With recipes learned at the hands of her grandmother in Tuskegee, Alabama, Odessa Fouse has created a welcoming cozy atmosphere with a warm, eclectic decor that feels, at once, at home and softly elegant. 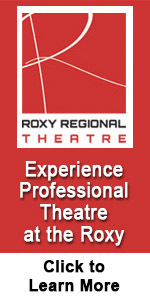 A hearty welcome greets each visitor.